The output shows all the sockets that in the system. Each socket has various status. For example, a socket can be in ESTABLISHED status or in LISTENING status. These are the good statuses. However, if you are having a bad day, you might see this weird SYN_SENT status. The goal of this post is to demystify what SYN_SENT is and how you can go about fixing it. But first let’s take a quick look at how TCP/IP works when a network connection is formed. TCP/IP (Transmission Control Protocol/Internet Protocol) is a set of protocols used to transmit and receive data. US Department of Defence invented it, and it’s been the language of the Networks since early 80s (right, some of you had not been born yet). Internet buzzes on top of TCP/IP. While the protocol was designed to work on any physical medium, practically all the networks you will deal with nowadays are Ethernet and/or WiFi. In a distributed applications/services setup (which most of us ar dealing with), the Network architecture involved is the Client-Server architecture. Let’s first look at how this looks. 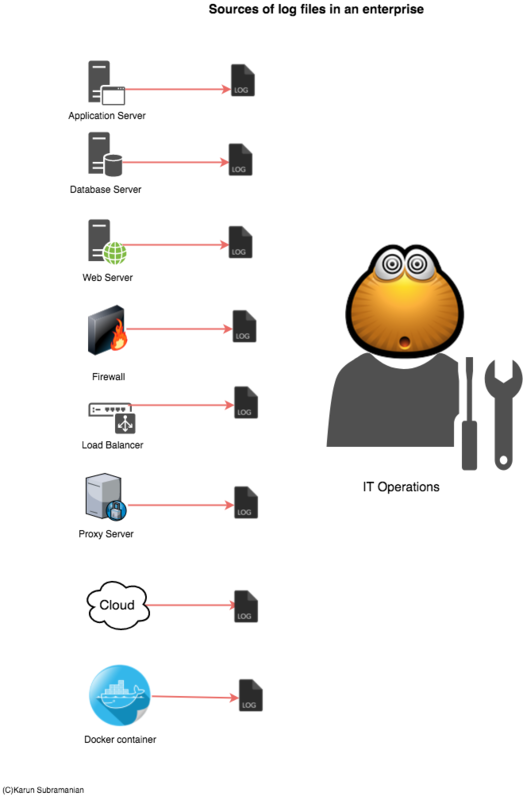 In the above diagram, Web Server is the client and Application Server is the Server. In a Client-Server architecture, the Server listens on a particular port. Ports are used to identify a particular application/program. For instance, here are some of the well-known Server applications and their port numbers. In our example, our application server listens on port 8080 (and incidentally is also a web server. We don’t need to dwell deep in to this fact, but as you may know, many application servers have a small footprint web server embedded in them). TCP/IP uses a 5 layer reference model (This is little different from the original 7 layer OSI model). The order of the data packets are guaranteed to be accurate. When the client initiates a connection to Server, there is a three-way handshake happening. here’s what’s going on. First client sends a TCP segment with SYN control bit (synchronize) set. Client sends acknowledgement. Connection is established. A TCP connection progresses through several statuses. You can reveal a connection status by using netstat. You would typically be grepping the output of netstat for your remote IP address. Now, based on the knowledge you’ve gained so far, you can readily tell that this connection is waiting for the server to respond. This most probably means the client’s request never got to the Server. And 99% of the time, this indicates some sort of Network block due to a firewall. Here the attacker sends a SYN request from a spoofed source address. 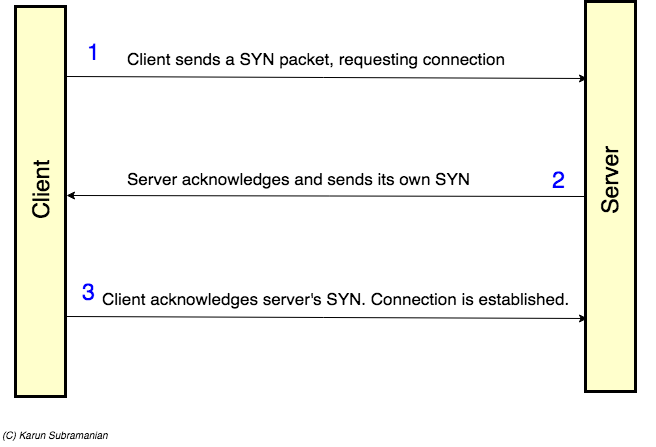 When the server responds with SYN-ACK, the source never replies back leaving the server handing with a half-open connection (Typically the client sends a SYN-ACK-ACK to complete the three way handshake). Half open connections consume resources eventually degrading the performance of the server. Here the Server is flooded with ‘echo’ requests (which is an ICMP request), degrading the performance of the Server. It is best to drop ICMP packets at the router or Firewall. Here the attacker sends ICMP request packets to the broadcast address of the target network using a spoofed source address. The target responds with a echo request to all the hosts in the network, eventually overwhelming the network. Here the Bluetooth enabled devices are attached. In Bluejacking, unsolicited messages are sent. In Bluesnarfing, personal information such as pictures and contacts, and cell phone information such as serial numbers are stolen. The intention of WEP (Wired Equivalent Privacy) was to provide the same level of security as in Wired Networks. But it fell short greatly. WEP uses 128bit key (with 24 bit initialization vector) which is very easy to crack. It uses RC4 (Rivest Cipher 4) stream cipher. No need of credentials from the client. After the initial association with AP (Access Point), WEP encrypts the whole conversation. Requires Client to present credentials to connect to AP before the encryption beings. 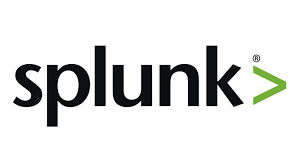 WEP can be enhanced by using ssh or tunneling. WPA uses TKIP(Temporal Key Integrity Protocol), a sequence counter to prevent replay attacks and a 64 bit message integrity check. It combines a secret root key with initialization vector. WPA2 uses AES with Cipher Block chaining message Authentication code Protocol (CCMP). Uses PPP (Point to Point Protocol) to secure dial-in, ISDN and serial links. Uses the following authentication mechanisms. Operates at Session Layer. Uses state information about the established connections. Once the virtual circuit is formed, no packet analysis is done. Operates at Application Layer. Implemented as a Proxy Server. Data is not directly sent to the destination. May not be available for all services. External Screening router and internal Bastion Host. IP (Internet protocol) is a Network Layer protocol (Layer 3) that considered ‘routed’ protocol. It addresses the Network Packets so that routing protocols like OSPF,BGP and RIP can correctly route the packet. IP defines the IP addresses. IP address is a 32 bit number (4 octets). It comprises of Network and Host numbers. The higher order bits define the Network number as shown below. 127.0.0.1 to 127.255.255.255 is defined as loop back address range. IPV6 uses 128 bit addresses and primarily introduced to address the depleting IPV4 addresses.